Rage Quit's posts | osu! heard of that some people like those 1 2 jumps. hi, nm plz https://osu.ppy.sh/beatmapsets/801555#osu/1682509 thanks! 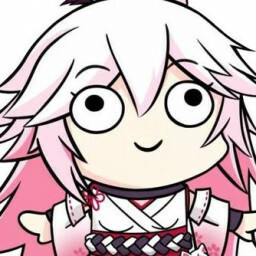 hey nm or m4m idc https://osu.ppy.sh/beatmapsets/801555/discussion thanks!